I absolutely adore this idea! 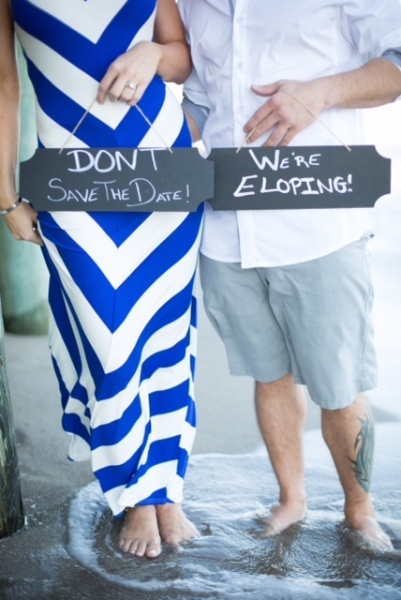 Melissa is eloping with Island Bliss Weddings this May and will be sending out announcements to her friends and family. 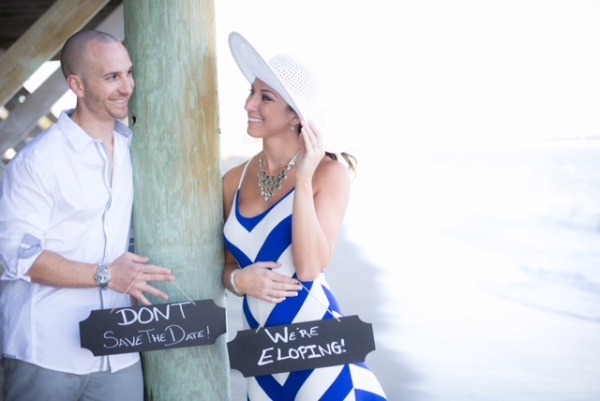 I think the Don’t Save the Date! idea is just so clever! 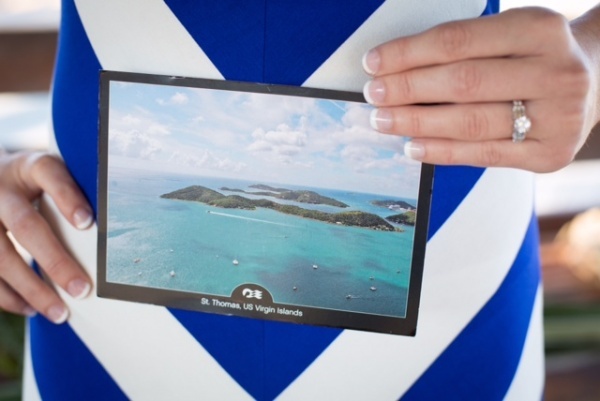 Courtney and Greg were married this month at the beautiful Frenchman’s Reef Gazebo on St. Thomas, followed by a fun sailboat reception about The Cat. Thank you so much to Sage Parker of Crown Images for sharing these photos with us! Congrats to Mandy & Jason!